Brands leading the way across all industries have one thing in common: they put their customers at the center of their business. 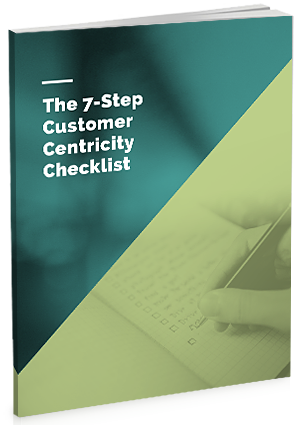 Through a customer-centric approach, companies can prioritize their product roadmap based on direct customer feedback and sentiment rather than simulating real-life experiences, or worse, guessing how their customers feel. The level of care shown through customer centricity allows internal teams to think clearly, prioritize data over intuition, and rally behind one single point: the customer. I consent that Apptentive may contact me with promotional industry content, events, and Apptentive feature updates. Use mobile as a vehicle to listen and respond to customer conversations. Communicate intelligently with your customers at the right place, right time, and with the right people. Glean insights, learn, and take action based on customer feedback.